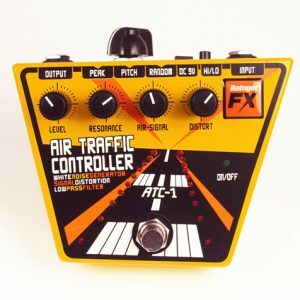 Easy, real-time control of effects pedal parameters! Use with foot or by hand! 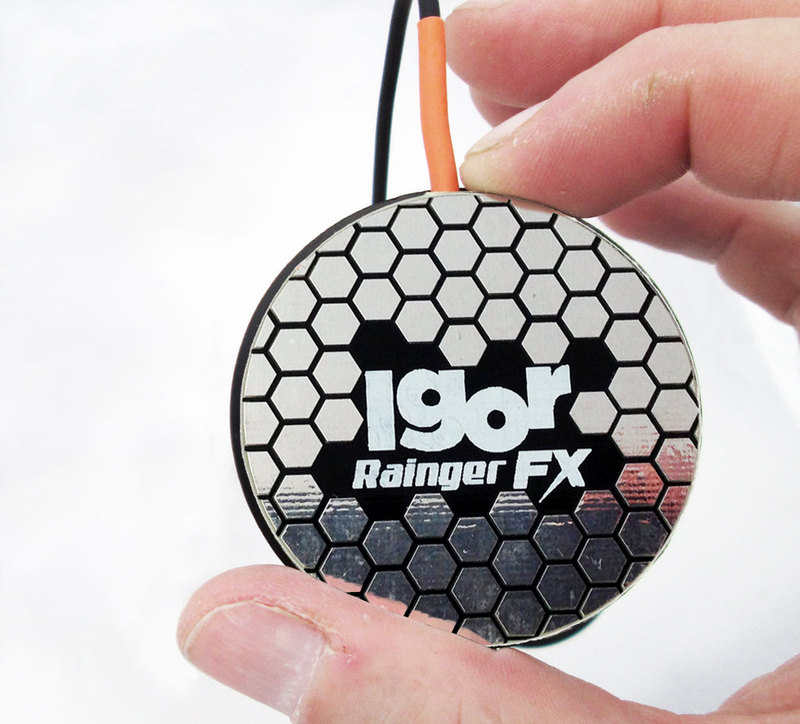 Igor is a pressure sensitive controller pad, 55mm in diameter, no moving parts and very light (35 times lighter than a standard cast metal treadle-type pedal!!!). It has dual sensitivity; use it shiny side up on a hard stage, or with shoes, standing – or rubber side up if you’re barefoot or sitting down. Or use it by hand. The Igor Mk2 is more expression-y than the previous version (more controllable variation), and more durable. It’s called ‘Igor’ because it first came into being as the assistant to the Rainger FX Dr Freakenstein Fuzz. 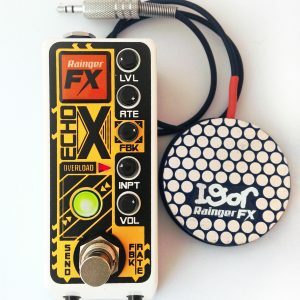 It has a maximum resistance of 100k, and comes with a stereo 1/4″ jackplug (variable resistance between tip and ring, sleeve unconnected). It’s 64cm long. It’s a simple solution to effects control on-the-fly! 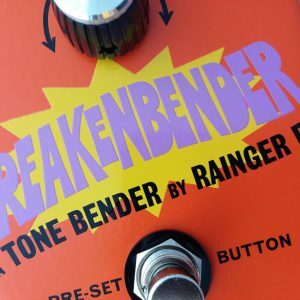 Will the Mk2 Igor work with all my older Rainger FX pedals? How do I tell the difference between the two Igor versions? So shall I sell my old expression pedals then and buy Igors? 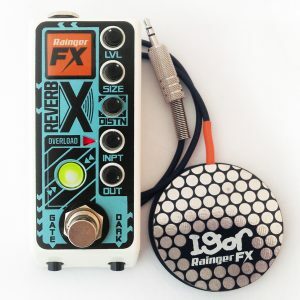 The Igor is not as ‘precise’ as a rocker-style expression pedal, but it’s an effortless way of getting some real-time control into your sound! Is the older Igor still available? Can the Igor be ‘parked’ at a resistance – like a cocked wah? No it can’t – without pressure it returns to maximum resistance.